Why is **Rock Radio** the best? A: Some of these stations are controlled by real DJs and if they aren't playing anything at the time or their site is down no music will play. Fortunately we have over 140 Channels so you will always have a lot to choose from. Now with over 140 Rock Stations! This app is amazing! I am studying Classic Rock for my grandmother this summer, and listening these Rock ‘N Roll songs helps me a lot. I am currently working on the 60s, and I’m completely loving listening to The Beatles! I do have one question for the creator(s) of this app. Where do you listen to Led Zeppelin? I saw it as one of the artists I can listen to in the description, but I can’t find the channel. I know this app will continue to assist me in future time periods I study, and I can’t stop using it as of right now! 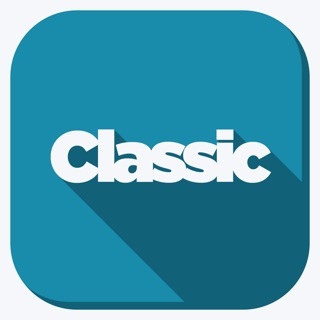 This app does everything you could ask for streaming your favorite music. 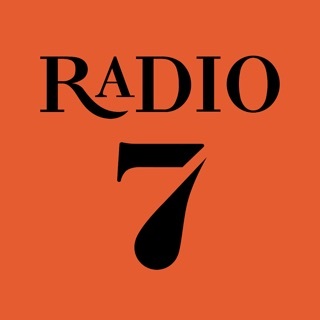 Great how there are so many stations to listen to. 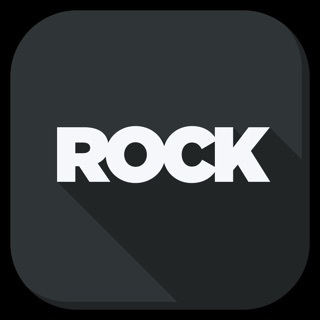 This app focuses mainly on Rock, which is perfect for those of us who hate sifting through lame pop stations to find a cool Prog or Punk station or whatever. The selection is great, and the streams almost all work!